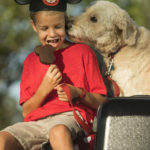 Last month, Disney announced a new nature-inspired mixed resort along Bay Lake would be coming to Walt Disney World. Today, we learned that the name of that resort will be Reflections – A Disney Lakeside Lodge. 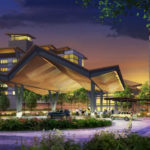 Reflections – A Disney Lakeside Lodge will be a deluxe, nature-inspired resort coming to Walt Disney World. 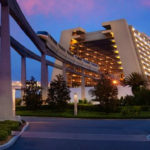 It will feature 900 hotel rooms as well as proposed Disney Vacation Club villas. 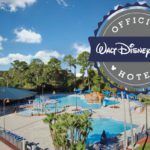 The new resort is scheduled to open in 2022 on the shoreline of Bay Lake, located between Disney’s Wilderness Lodge and Disney’s Fort Wilderness Resort & Campground.